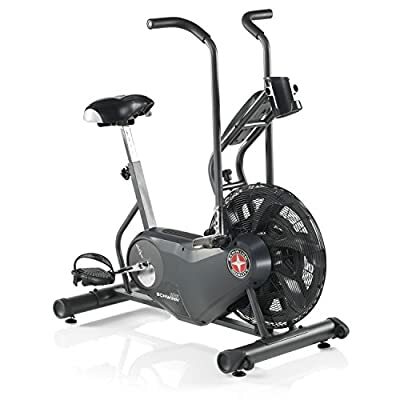 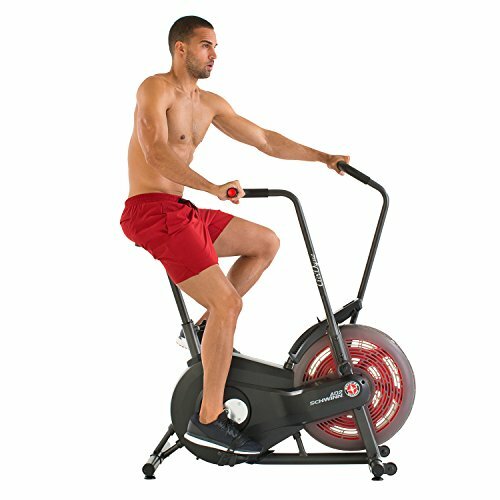 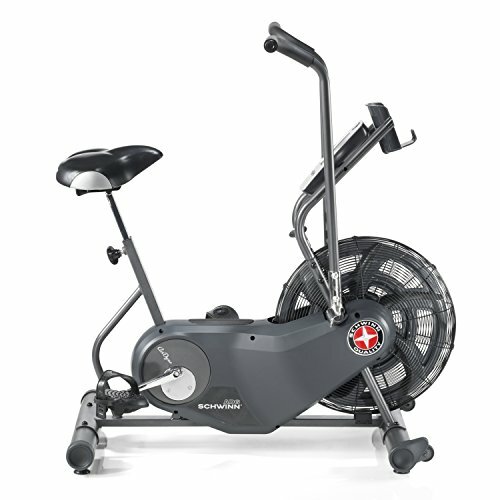 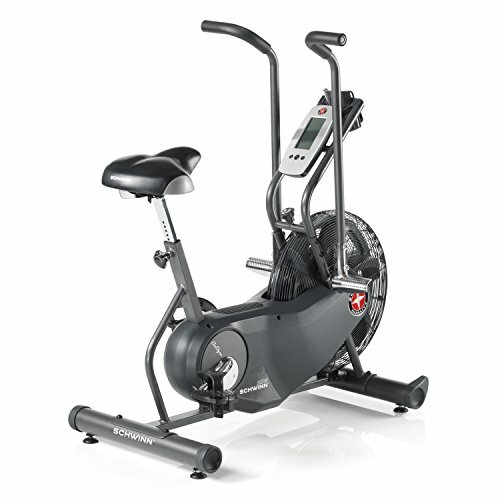 For an intense, full-body cardio workout that builds strength and blasts calories, it’s hard to beat the Schwinn Airdyne AD6. 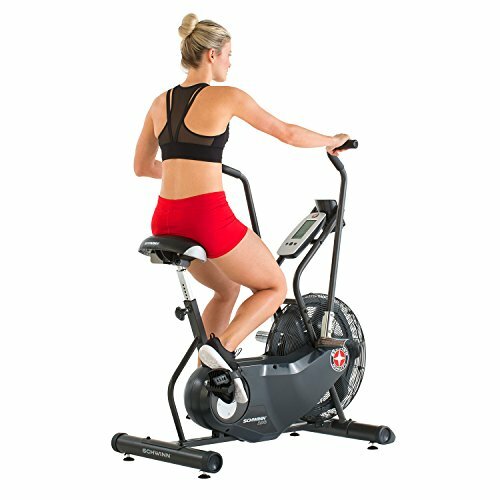 Its signature wind-resistance technology puts you in control of your workout intensity – so the more you put in, the more you get out. 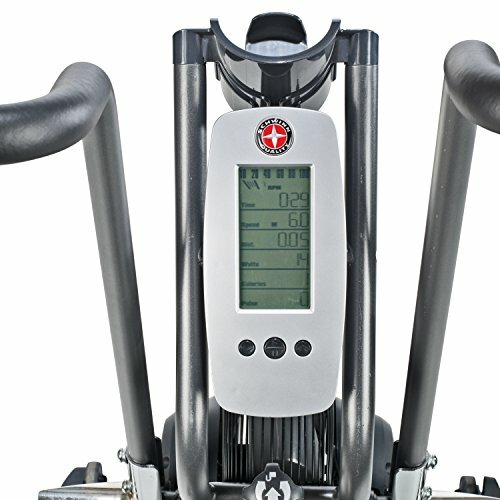 The AD6 is loaded with features to keep you comfortable while staying on top of your training stats and biometric data.